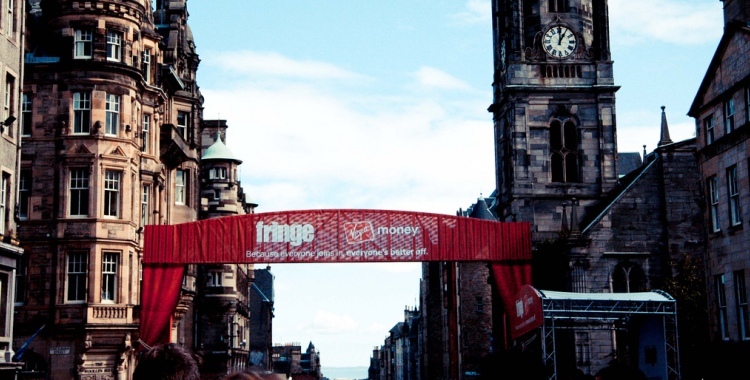 To save inundating this site with new posts, I’ve collected below links to all of the many pieces of writing I’ve produced over the last month at the Edinburgh Fringe. Happy reading! Guess Who: Meinzeye or Cold Corner?